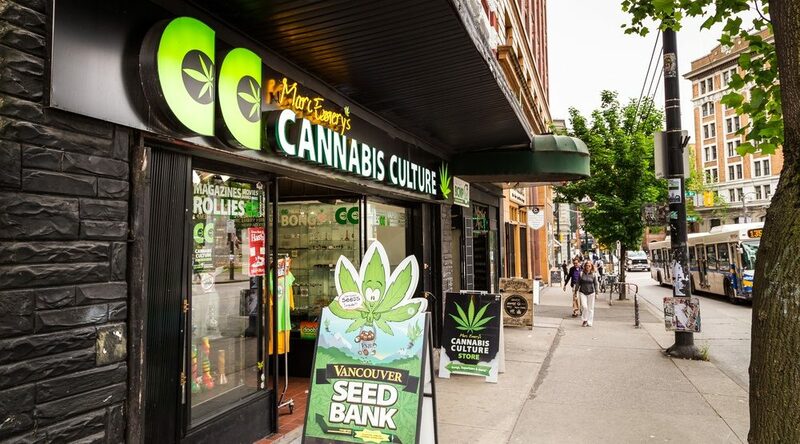 Cannabis Culture, a long-standing fixture in Vancouver’s cannabis counter-culture founded by BC’s “Prince of Pot” Marc Emery, is shutting down three of their dispensaries in the wake of a recent BC court ruling. “It is with great sadness that we must announce the forced closure of three of our Cannabis Culture dispensary locations and the laying-off of over 50 employees, due to heavy-handed tactics by the City of Vancouver,” said Cannabis Culture CEO Jeremiah Vandermeer, in a statement. “This decision reaffirms the city’s authority over land use and our municipal business licensing for cannabis retail, and confirms the regulatory regime introduced in 2015 was well within the city’s jurisdiction to establish,” said Kaye Krishna, General Manager, Development, Buildings and Licensing. Cannabis Culture’s flagship location at 307 W. Hastings will remain open as a Headshop, Vapor Lounge and home to the company’s media activities, including Cannabis Culture Magazine and Pot TV. With files from Eric Zimmer.